Learn more about our upcoming production of August Wilson's Fences from the director, Timothy Douglas. David Chu, founder of c2 (Caption Coalition), Inc., which provides caption services for Ford’s Theatre performances, sat down with us to share why his work is so valuable to patrons including those who are deaf or have hearing loss. Why is a George Washington Portrait on the Ford’s Theatre Presidential Box? 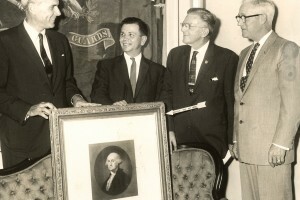 One of the most commonly asked questions we hear is, “Why is there a portrait of George Washington decorating the Presidential Box?” Read on to find out more! Awa Sal Secka (Glinda in The Wiz) stars as the Baker’s Wife in our new production of Into the Woods. She chats with us about the challenges of singing Sondheim’s score and the fun she anticipates in the rehearsal room with her costars. 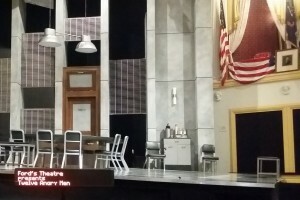 Twelve Angry Men is a play credited with creating a genre: the “courtroom drama." 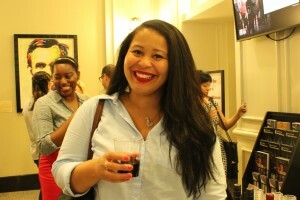 In an effort to foster a connection with the Millennial demographic, Ford’s and other theatre companies are developing programming that caters to their interests, offering social incentives and ticket discounts to young theatregoers. Increasing Access: What are Audio Description Services at Ford's Theatre? Ford’s Theatre offers a variety of accessibility services for persons with low vision or blindness, including braille programs and audio description for theatrical performances. 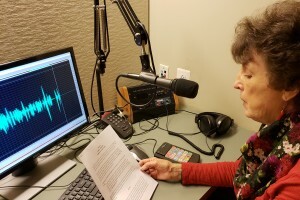 We recently spoke with Janet Carsetti and Bob Coley, two longtime Ford’s describers from Metropolitan Washington Ear, about the assistance Audio Description provides and what patrons can expect at those performances. 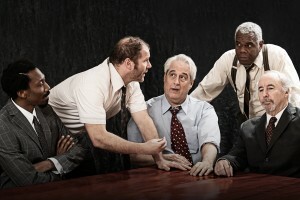 In January 2019, Ford’s presents a new production of the American drama Twelve Angry Men. 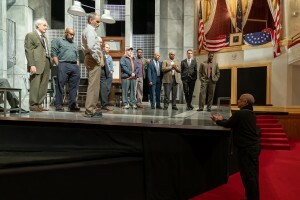 Directed by Sheldon Epps, the play gives audiences a behind-the-scenes look at the jury deliberation room. 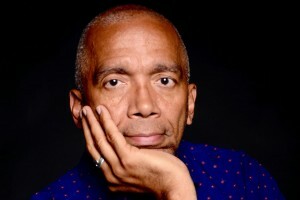 Epps recently spoke with us about his concept for the play here in Washington, D.C.
Each year, the Ford’s A Christmas Carol company, our staff, and audiences make an impact in our D.C. community through a special donation drive to a local non-profit that serves the homeless, hungry and impoverished. 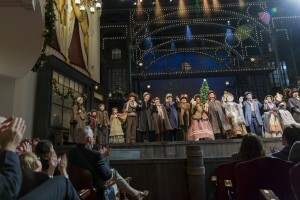 This tradition brings to life the themes of goodwill, generosity and benevolence found in Dickens’s 175-year-old play. 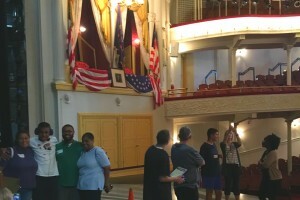 As part of our commitment to accessibility, Ford’s Theatre recently partnered with the Smithsonian Institution to host a sensory-friendly Morning at the Museum. We built on the lessons learned through our sensory-friendly performance of The Wiz to make our museum easily accessible to those with sensory sensitivities. Give today to support our programs to keep Lincoln’s legacy alive. Explore more things to save while you plan your visit. Use the toolbar at the top of the site to access your saved content any time.